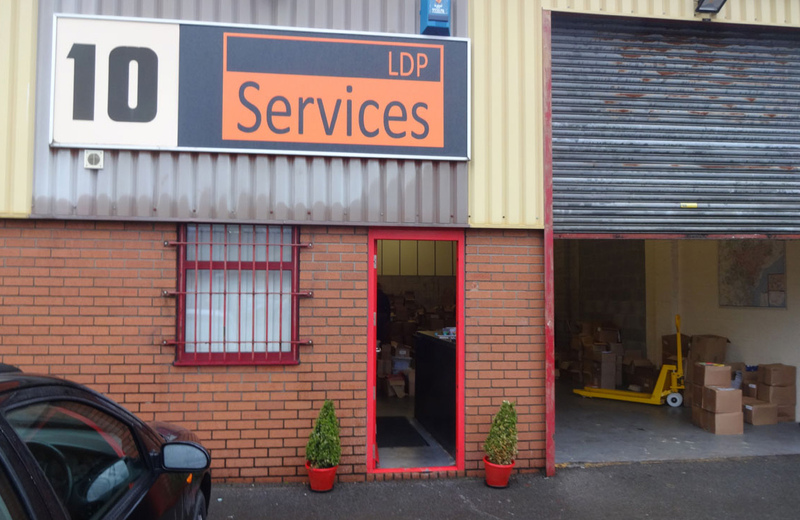 LDP Services is a leaflet delivery service company based in Cardiff Wales and Bristol. We pride ourselves on offering unbeatable value; GPS tracked leaflet delivery from as little as £30! How many leaflets do you want to be delivered? How often do you want your leaflets to be delivered? Which areas do you want your delivery?